This week, we discuss listener emails! Ammo.com for all your bulk ammunition needs!! $20 off any order over $200! No Week in review for ryan, how about weerd? About face and secure facility. Undo buckle and lower belt before the hip. Apply slight outward pressure while lowering pants and underwear to just above knee. The firearm remains out of sight and secure as long as there is a slight outward pressure on the belt from your knees. On a side note: where do you guys keep your wallet and knife? My wallet is in my left front pocket and my fixed blade knife if behind the belt at 6 o'clock, folder and cell phone in right front pocket. I have a hypothesis about your shotgun failing to fire 3" shells. out the contents, and try firing the primed shortened hull. After I did my submission for "Miami vice loadout" I character had a shoulder holster. Now I'm dreaming about shoulder holsters. If I remember right you carry one correct? I'm wanting to get one, I'm thinking that I really want a leather harness but with a kydex holster. Any recommendations on where to look? Episode for Daniel: Guns of Sears! ’m road-tripping from Richmond-by-God Virginia to NYC this summer for a Yankee’s game. Now, that means I’m traveling through Maryland, Pennsylvania, and of course, into New York State, and I typically like to at least have my subcompact 9mm with me, on the road. I know none of these states honors my Virginia concealed carry permit (at least I don’t think they do), so how can I legally transport a pistol? If I can’t legally conceal, does that mean it has to be visible? Or, is that worse? Does it have to be unloaded, locked in a container, and in my trunk (which sort of defeats the purpose)? Or, like transporting 400 cases of Coors from Texarkana to Atlanta, can it simply not be done, while staying on the right side of the local constabulary? Remember to shop Ammo.com for all your ammunition needs! 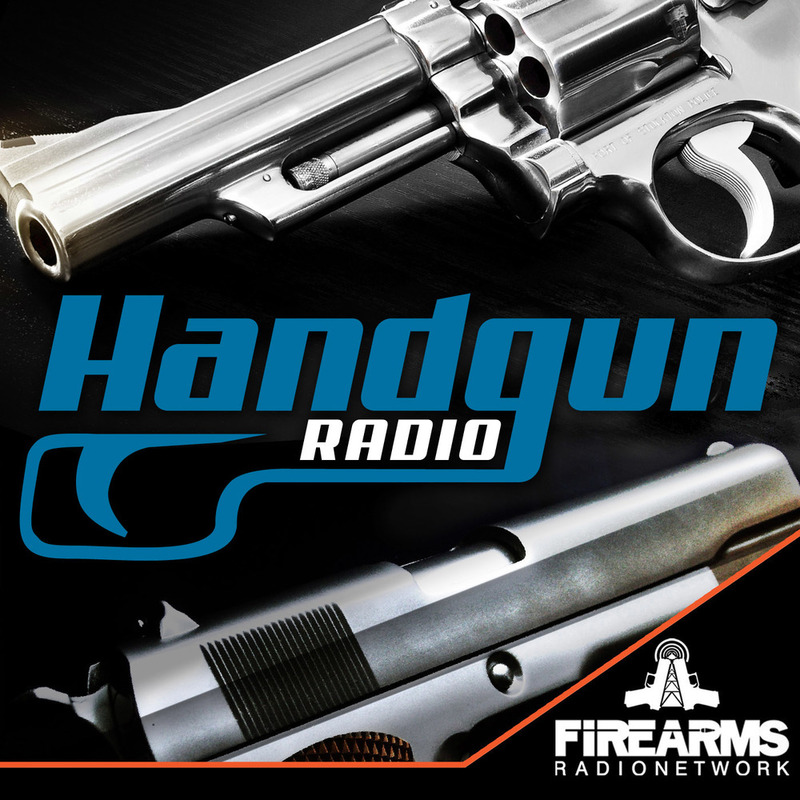 Visit ammo.com/handgunradio for $20 off your order of $200 or more!